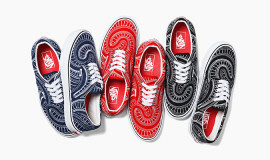 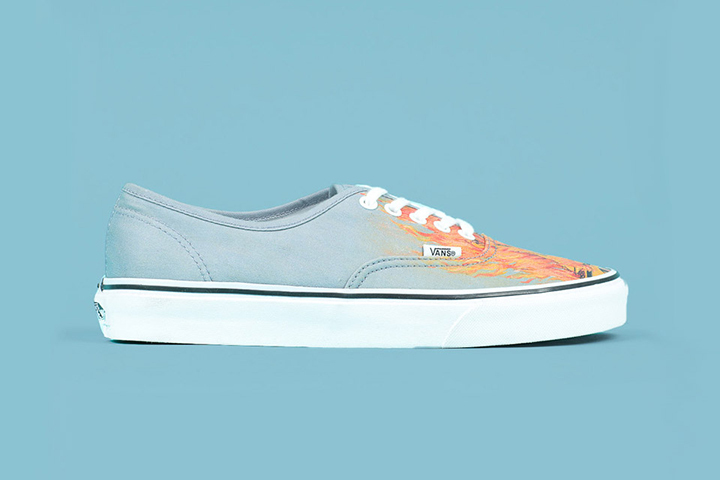 Opening Ceremony are celebrating a “Year Of Belgium” and their latest tribute to the European nation is a shoe collaboration with Vans. 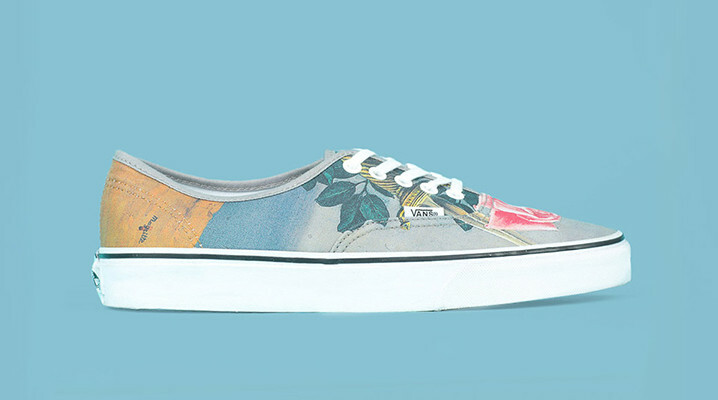 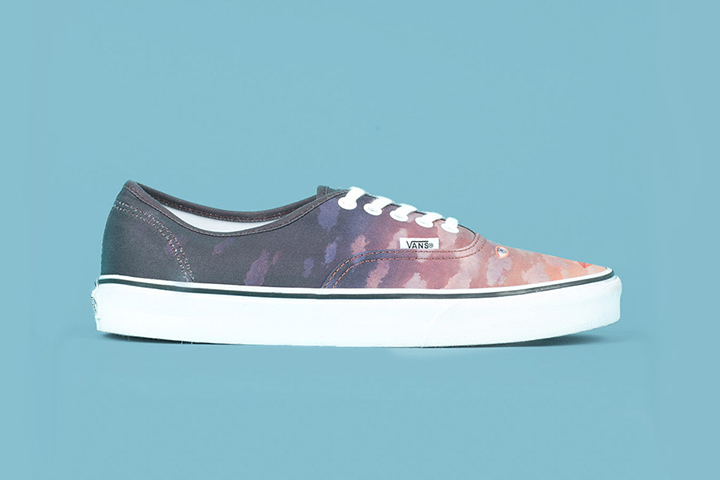 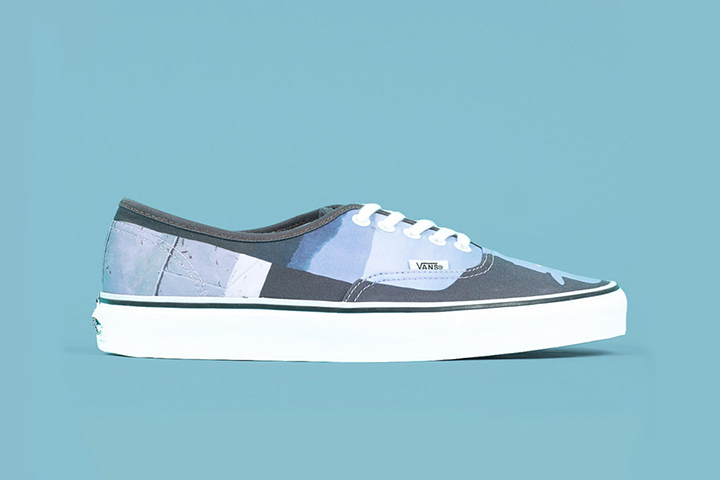 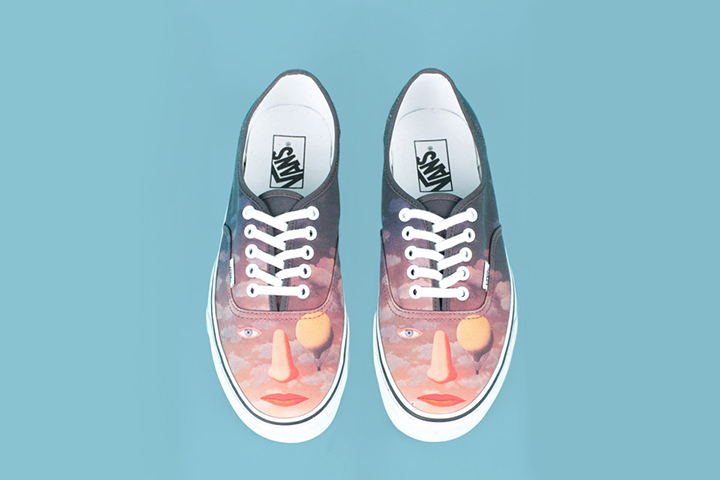 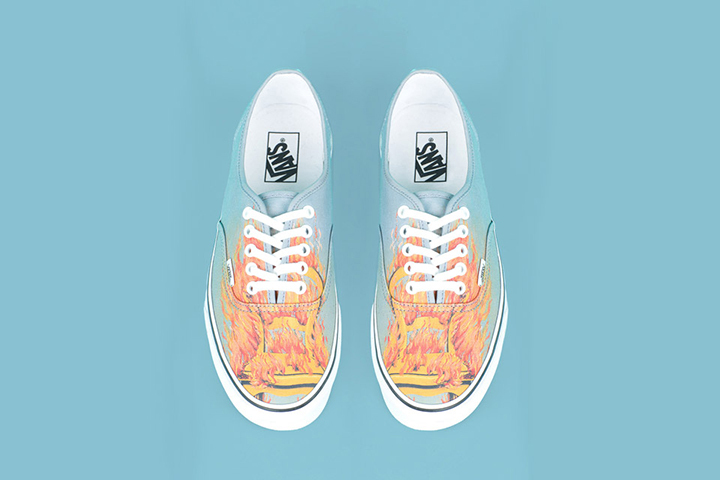 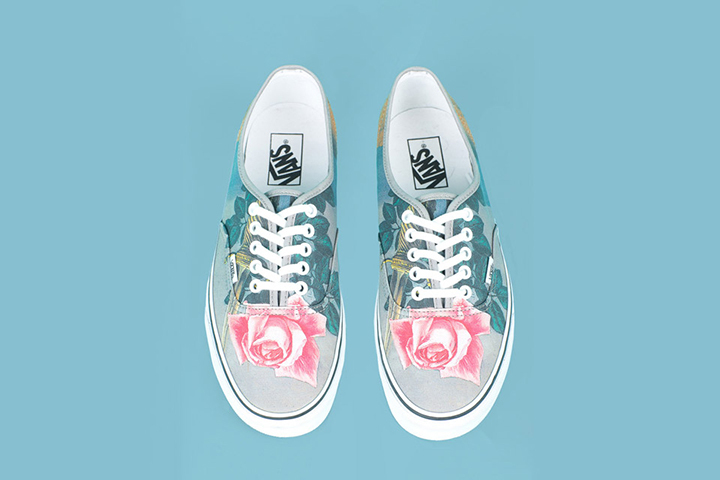 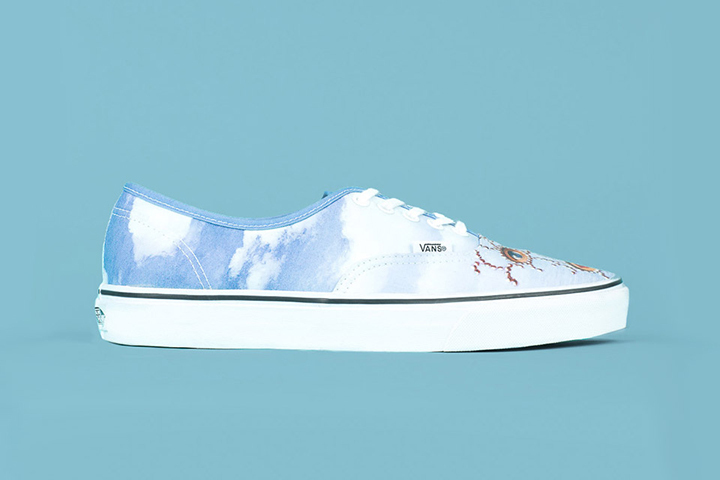 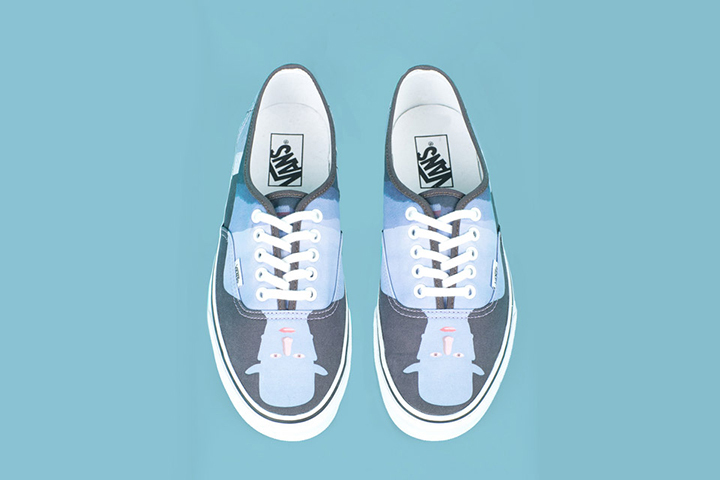 The Vans x Opening Ceremony “Magritte” collection pays homage to Belgian surrealist artist René Magritte with five of her paintings allover printed on the classic Authentic silhouette. 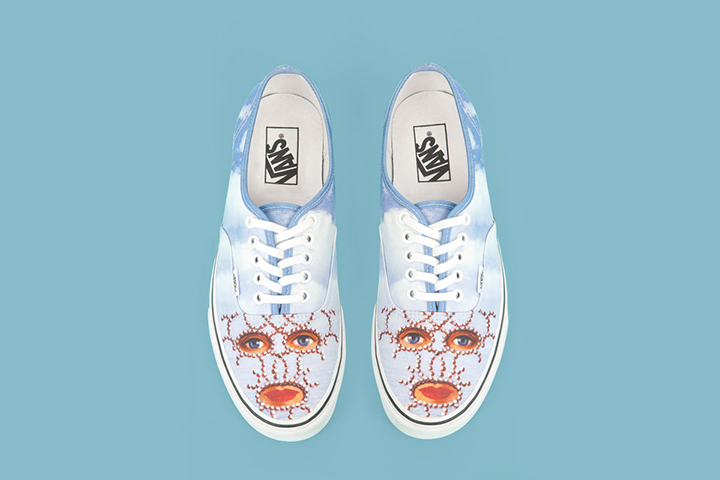 Magritte’s Shéhérazade, A Beautiful Relationship, The Blow to the Heart, The Ladder of Fire, and The King’s Museum are the works on show, and you can pre-order your pair for $135 until March 17th from Opening Ceremony’s online shop.